ADMISSION: Access to the course at Beginner level is through a written test ) and an interview on the phone if the student has already taken a course previously. 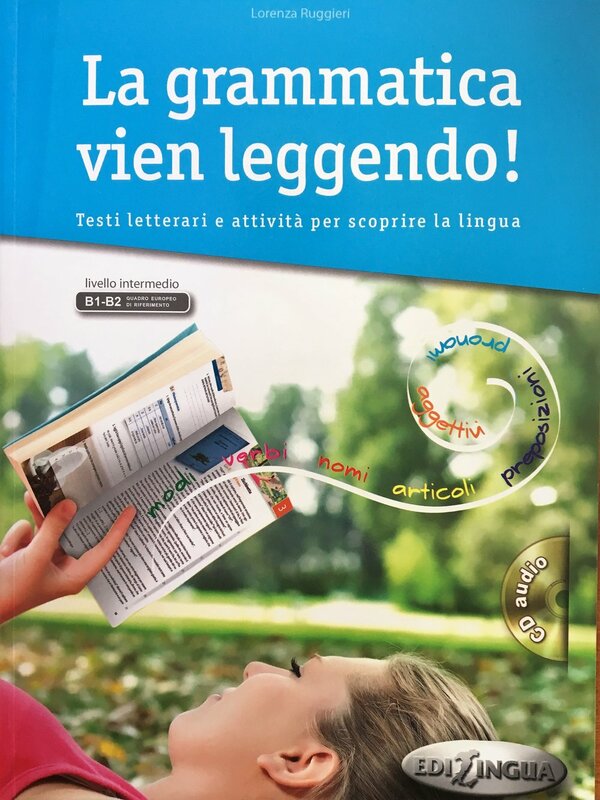 DESCRIPTION OF ITALIAN PROFICIENCY: You don't know the language, or you can recognize familiar words. OBJECTIVES: To speak successfully on simple and essential matters. To manage daily and necessary communications. 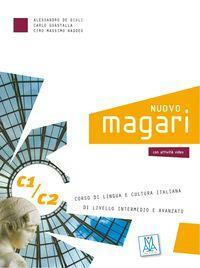 To acquire the first elements of the pronunciation and spelling of the Italian language. AT THE END OF BEGINNER A1: You can understand and use familiar everyday expressions and very basic phrases aimed at the satisfaction of needs of a concrete type. You can introduce yourself and others. You can ask and answer questions about personal details such as where you live, what you do, people you know and things you have. You can ask and give directions. You can order food and drink. You can make very basic travel and accommodation arrangements. You can have a basic conversation, provided the other person talks slowly and clearly and is prepared to help. 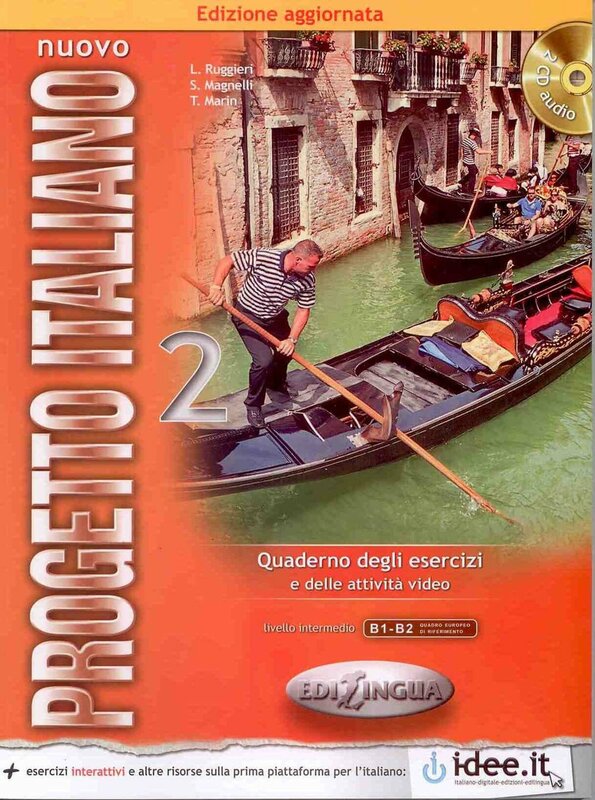 DESCRIPTION OF ITALIAN PROFICIENCY: You can communicate in simple and routine tasks requiring a simple and direct exchange of information on familiar topics and activities. You can describe in simple terms your family and other people, living conditions and job. ACHIEVEMENTS: This level is required to attend practical courses in Arts & Design, Art History and Culinary Arts for amateurs. 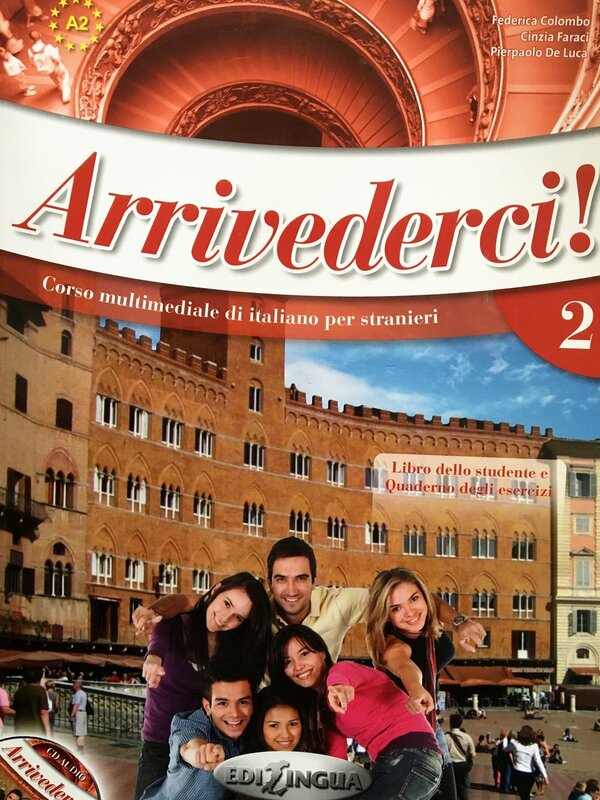 DESCRIPTION OF ITALIAN PROFICIENCY: You can deal with most situations likely to arise whilst travelling in an area where the language is spoken. You can understand most of the conversations on topics that are familiar, or of personal interest. You can understand the main points of clear standard speech on familiar matters: work, school, leisure, etc. You can narrate a story or relate the plot of a book or film and describe your reactions. You can understand the main points of many radio- tv programmes on current affairs. OBJECTIVES: Know how to start, maintain and end a short conversation. Easily understand verbal daily exchanges. Be able to make themselves understood and exchange ideas on familiar topics. Describe experiences, to give reasons and to express opinions, projects and intentions. ACHIEVEMENTS: This level is required to attend the Internship Program, the Preparatory Course for University Admission, Culinary Arts for professionals and vocational programs in fashion and design. 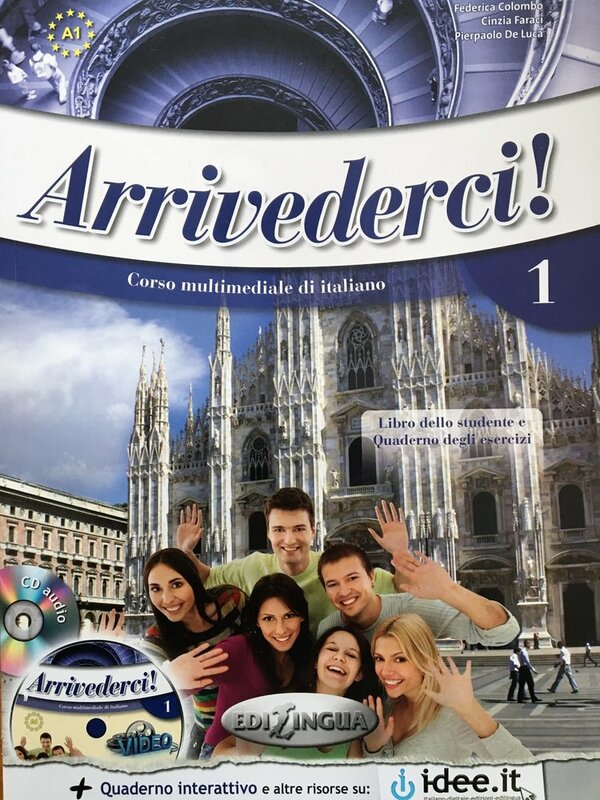 DESCRIPTION OF ITALIAN PROFICIENCY: You can interact with a degree of fluency and spontaneity that makes regular interaction with native speakers quite possible. You can take an active part in discussion with familiar contexts, accounting for and sustaining your views. You can present clear, detailed descriptions on a wide range of subjects related to your field of interest. You can explain a viewpoint on a topical issue. You can understand most tv news, current affairs programs and the majority of films in standard dialect. OBJECTIVES: To interact with native speakers without too much effort in formal and informal contexts. 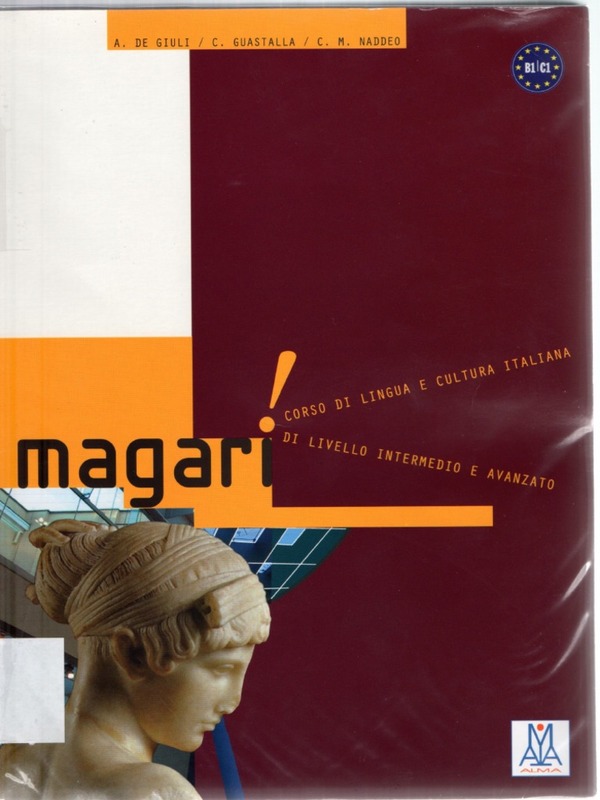 To understand the content of complex texts of both a concrete and abstract nature and of technical and literary topics. Know how to produce clear texts on several topics and express opinions on current issues. 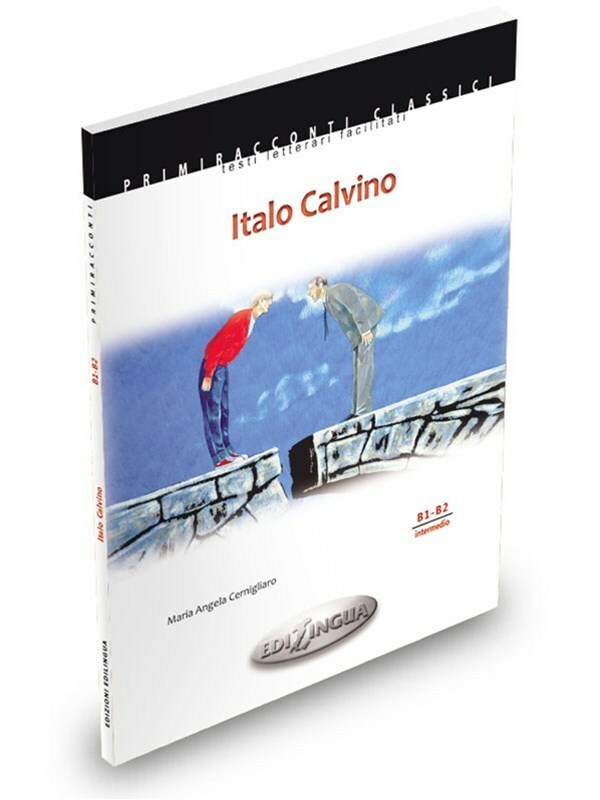 DESCRIPTION OF ITALIAN PROFICIENCY: You can express yourself fluently and spontaneously without much obvious searching for expressions. You can use the language flexibly and effectively for social and professional purposes. You can understand television programmes and films without too much effort. You can formulate ideas and opinions with precision and relate your contribution skillfully to those of other speakers. You can present clear and detailed descriptions of complex subjects. You can understand specialized articles even when they are not related to your field.